Can Electric Scooters Go Up Hills? Posted byAtulHost	 23rd Mar, 2017 12th Jan, 2019 Leave a comment on Can Electric Scooters Go Up Hills? Yes, a lot of scooters can go up hills. However, not all of them can go up hills, and if you need to use your best electric scooter through hilly terrain, you want to be looking for a scooter that is capable of supporting a lot of weight and going uphill with ease. The ability of an electric scooter to go uphill depends on some other factors too, which will make the task of going uphill, well, less of an uphill task. Some of them include the following. For some people, it could all come down to weight as the determinant of whether or not they can go up a hill on their scooters. Lighter people who weigh less will not have a hard time getting their electric scooters to go uphill. The weight and the size of the scooter itself is also a factor. The scooter should have a powerful battery, as the task of getting an electric scooter requires more than usual power. The battery directly affects the performance of the electric scooter. So if you happen to live in a hilly area and you are considering buying a scooter to ride around in, consider a scooter with a powerful battery. This is stated in detail in the specifications so make sure you do your research first. Also, choose an electric scooter with longer battery life for convenience and reliability, because going uphill, will need that. You don’t want your battery running flat while in the middle of climbing the hill on your scooter. A more supportive electric scooter usually has a larger frame which serves to support and sustain a larger than normal amount of weight. Also, you might want to look into electrical scooters that have full suspension. With full suspension, you get the extra torque and push that normal scooters might lack. It gives an extra power boost to make it easier to ride uphill. Some of the features and specifications of some electric scooters have a thing or two to do with the ability and ease of the electrical scooter to go uphill. A good example is the grade incline or climbing angle. The higher the climbing degree, the better the performance of the electric scooter when going up a hill. Another feature or specification that makes climbing uphill easier is full suspension. Before purchasing an electric scooter for hilly areas, you will want to look into the product’s specifications and make sure you understand them. Also, a lot of research will help you read more widely, get more information and understand better and settle on an ideal electric scooter for this task. Use cautious approach as you go up the hill for oncoming traffic. Make sure you conduct repairs often to make sure your scooter does not break down because going uphill is a difficult task. Use the horn when in doubt. Ride with a helmet for your safety. Have functioning lights, for, in areas of low light or mist, the light communicates to oncoming traffic about your presence on the road. In case you need to stop, stop where vehicles from both directions can see you in advance. Above all, make sure you enjoy the ride on your scooter! Don’t use bald tires, instead, make sure your tires have enough traction to provide you with the grip you need while riding uphill. Don’t ride without a helmet. Ultimately, electric scooters can go up hills. 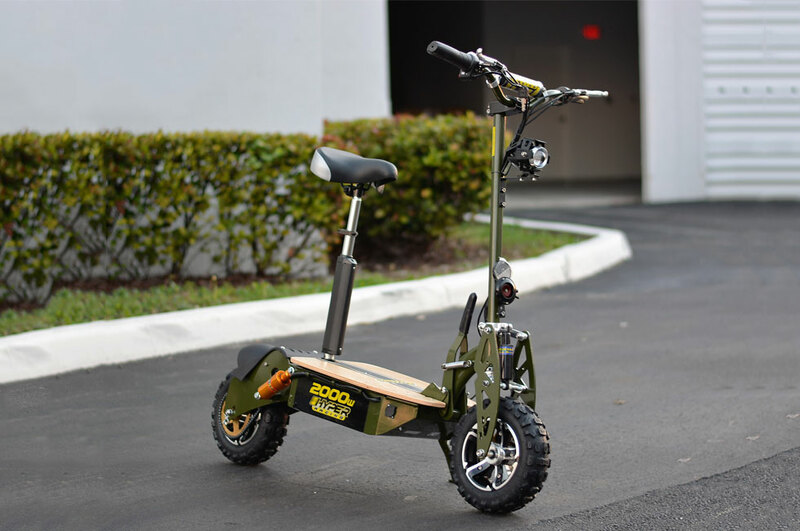 It depends on the type of scooter and the type of battery it has, the weight of the user, some features and the support the scooter offers. However, do not anticipate moving up the hill with zero problems on your electric scooter. When moving uphill, their stability is compromised, and they move a lot more slowly, which is quite expected. It requires people almost always to get up and walk the scooter even though it is possible to let the scooter do all the work.